The official website of the one and only San Diego radio program celebrating the life, career and music of Bob Marley and the Wailers since 2004. When Brunch With Bob and Friends first went on the air on Feb. 8, 2004, we knew we were on to something special, but we never anticipated how big the show would become, or how it would grow over time. Through years and anniversaries, listeners' families grew and Sunday morning rituals around the show became a way of life. 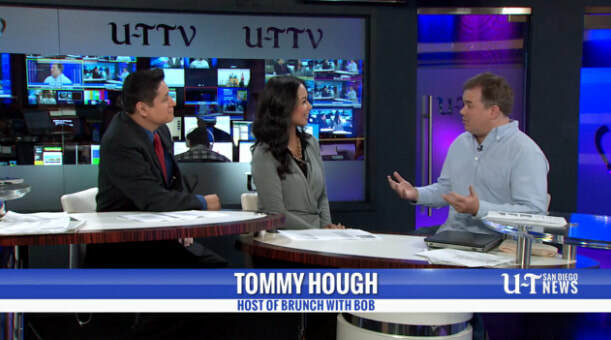 In time, a community grew around Brunch With Bob in San Diego, and across Southern California. The show is on hiatus right now, but we hope to return to San Diego airwaves soon.